On Monday, I shared my 2015 reading statistics with you. And yesterday, I reflected on the past year of The Picky Pledge - what I learned, where I improved, and how I still need to make some changes! I'm so thankful that Alexa from Alexa Loves Books wanted to continue The Picky Pledge again this year. I'm avoiding most blogging commitments this year, but this was one that I knew I wanted to keep. 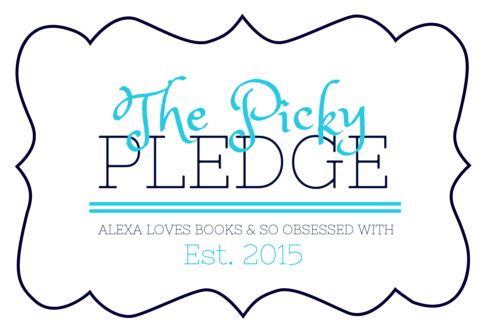 The Picky Pledge an idea that was born out of our discussions about our reading choices and book buying habits. Alexa and I wanted to be more intentional with the books we read, but we weren't sure how we wanted to go about it. But what better way than to become accountability partners? It paid off in 2015, and I'm excited to keep it up in 2016. I'm highlighting my goals for the new year today! Any review book published in 2016 counts in the overall total - no matter when or how it was acquired. accepting a publicist/publisher review request. Review books procured at an event, such as BEA, will only count if you read the book. If you do not finish a review book, you may remove it from your overall total. Exceptions can be made for books in a series if we have already reached the review book limit. * Exceptions may apply, and borrowed ARCs will be decided on a case-by-case basis. Any books we personally purchased count towards our monthly book limit. When faced with the urge to purchase books, we must consult one another. Alternatively, we may also consider the use of last year's handy book buying chart. Books procured via gift cards do not count towards the overall total. Exceptions can be made for books we've already read if we've already reached the monthly book limit. If we exceed the monthly limit, we must cull the same number of books we went over off of our shelves. 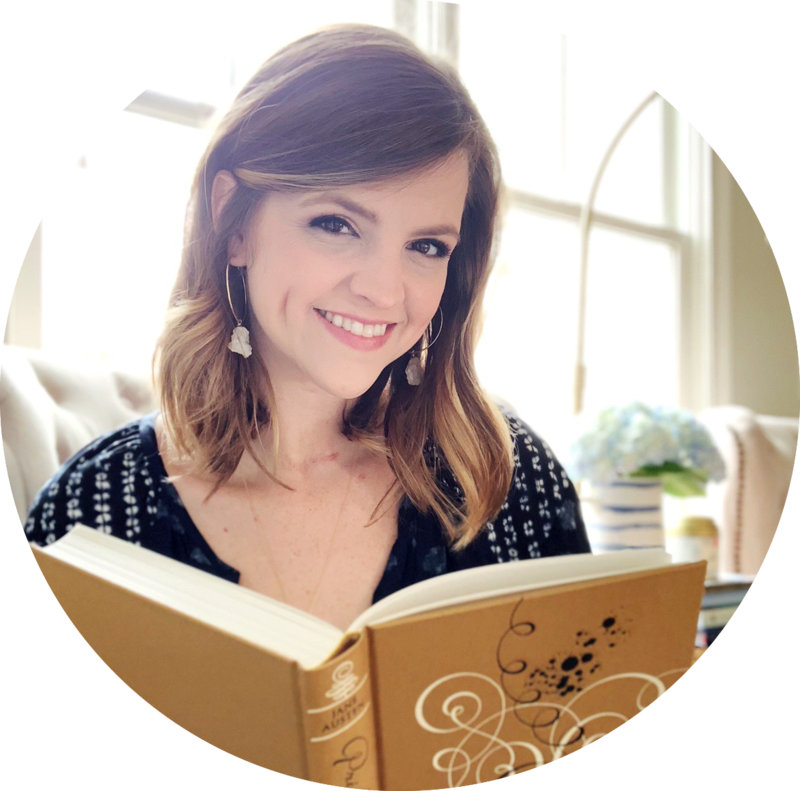 For the first time since I started blogging, I decided not to set any specific goals or resolutions for the year. But The Picky Pledge is the one exception! 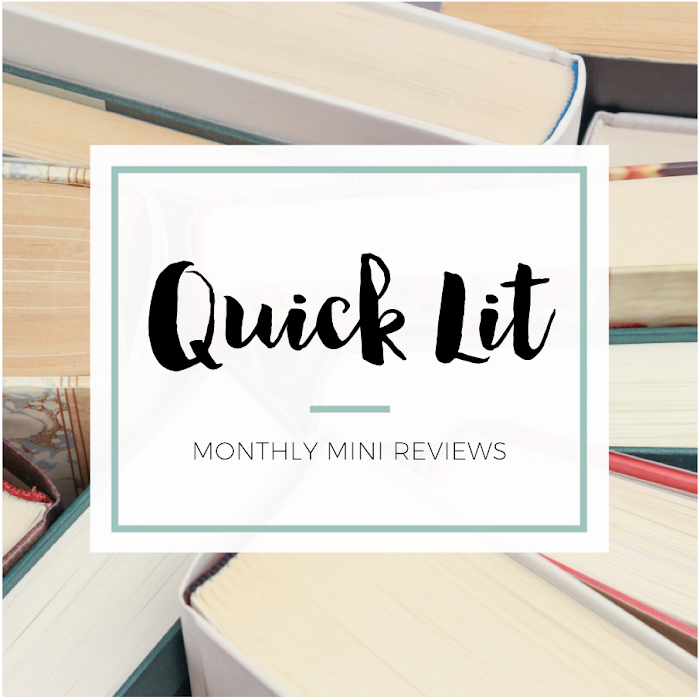 One of the biggest things I learned last year was that my specific goal (reading no more than 36 review books) was more motivating than my more general intention (to buy fewer books). I'm applying that lesson to our project this year, and I can't wait to see the result! As with last year, we both have pages on our blog tracking our progress, so you can see how we're doing throughout the year. And if you're feeling the same way about your reading choices, maybe you'll be inspired to make a pledge or find a partner of your own. Sometimes all it takes is writing it down or telling someone else. Here's to being intentional in 2016!